What product did you buy from the market recently that gave you so much joy? The product that caught my eye was the Expanding foam – I had so much foam using this product to seal gaps around some pipes in my home. I got so excited watching the foam fill up the gaps and expand before my very eyes; I couldn’t help it and went out to buy some more. The product got me thinking about the importance of creating a solution that solves problems. Think of a good product you bought off a supermarket shelf and the joy you derived from using it to solve an irritating problem. If you could live the experience over again, I am sure you will gladly embrace it. Good products and services are a source of joy for the consumer and product owner. When you look at a problem what do you see? If you want to develop a new product or service from your passion here are two things that can help you create successful products that solve problems. Magnitude defines the severity of the problem you are trying to solve. The more severe the problem, the more valuable your product will be to your prospects. The more value your prospects’ place on your solution, the more they are willing to part with their money to solve the problem. Frequency – if you find the solution to a persistent problem, you have struck a gold mine. There is nothing as powerful as an idea whose time has come. Frequent problems need solutions fast. The more it occurs, the more people will be desperate to solve that problem. Think of a task you do daily or regularly, e.g. washing your hands. 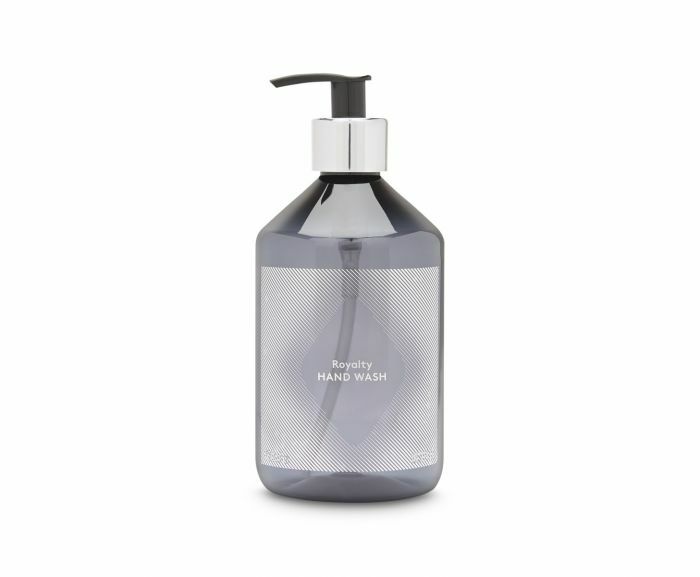 The handwash soap pump is a great idea of a solution to a frequent problem/task. Think of the pain your prospects are enduring because they do not have the right solution in their lives. How do you think they will feel about your solution? Before you embark on the idea development, is there a reasonable magnitude and frequency that warrants creating your product? Let us do some brainstorming right now. Create two columns on a piece of paper and write in one column – Magnitude and in the other column Frequency. The aim is to find a task/problem that has high magnitude and high frequency. Now rank your list from 1 to 5, one being least and five being most. Choosing the ones with the highest magnitude and frequency of pain to have the better chance of emerging as successful products or services. I am cheering you on with business blessings in abundance.